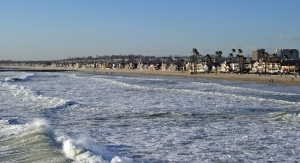 Sunny Beaches and Ocean Views Make Newport Beach Real Estate a Hot Buy! Newport Beach is one of California’s premier beach cities, but don’t get fooled into thinking Newport Beach real estate is limited to shorefront manses. 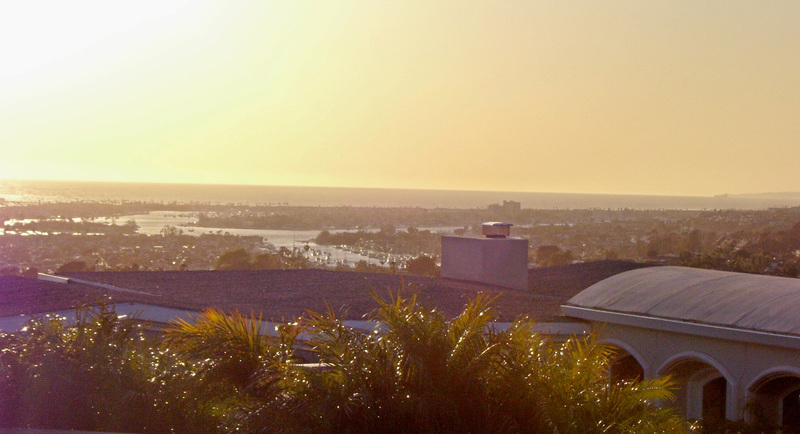 In fact, there’s a wide variety of choices when you look into Newport Beach homes for sale. Along the Balboa Peninsula stretches a long expanse of uninterrupted sandy beaches, great for swimming, surfing, sun tanning, or just relaxing and taking in the ocean view. There’s a paved boardwalk, perfect for jogging, bicycling, and roller-blading, and two piers—the Newport Pier and the Balboa pier—you can walk to get a better look of the Pacific or a wide-angle view of all the Newport Beach real estate stretching eastward into the hills. 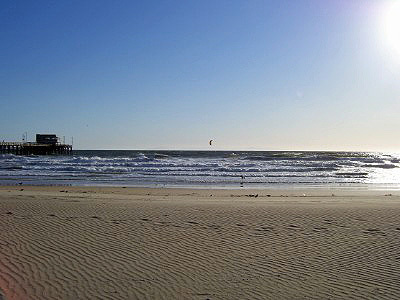 Near each of the piers one can also find great beachfront dinning and nightlife. 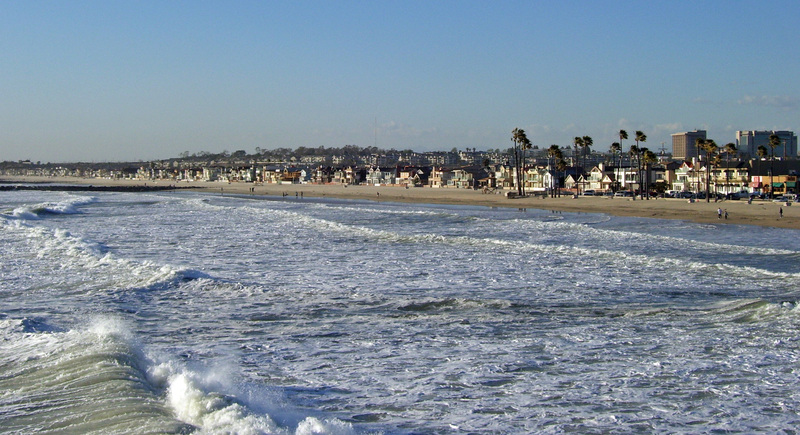 Newport Beach real estate on the peninsula consists of beachfront rental properties and more single-family residences as you move eastward towards the bay. East of the bay, nestled among the rolling hills, is the largest variety of newer Newport Beach homes for sale, be it single-family homes or condominiums. Many of the communities have stunning ocean views. 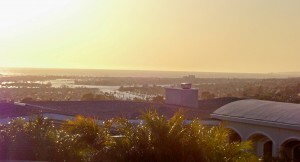 If you have ever dreamed of watching the sun set over the ocean from your own yard or patio, this is the place for you. In the middle of these communities lies Fashion Island, home to numerous top Orange County businesses and the best in up-scale dining and shopping. Just a few minutes further inland, where Newport Beach intersects with Irvine, Costa Mesa, and Santa Ana, is the heart of Orange County’s business sector and the Orange County airport.